How to Hear Classical Music is all this and more. 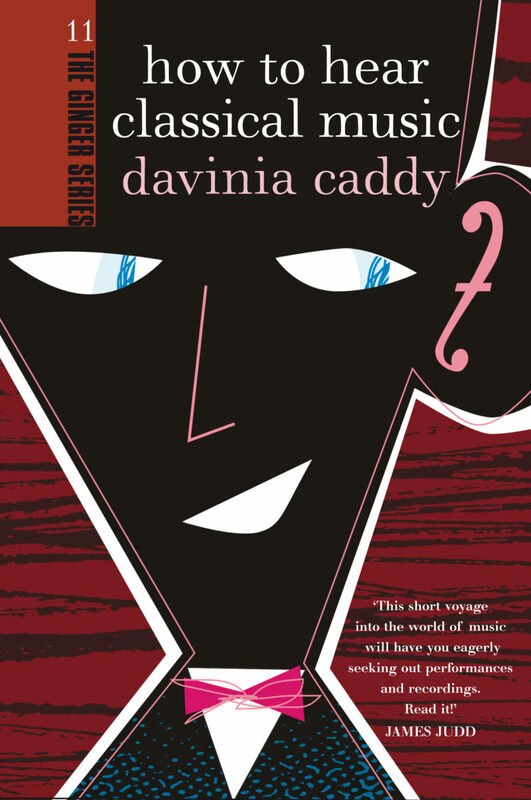 Davinia Caddy, an accomplished musician, historian and music writer, provides an illuminating guide that is bound to cause waves. Like all books in the fabulous Awa Press Ginger Series, How to Hear Classical Music will open readers’ eyes – and ears! – to exciting new sensations. With this fabulously entertaining, informative, so-easy-to-read book, there≠s no need to sound like a classical music numpty. Ideal for dads who like to know a little about a lot, or those learned types who can handle coming-of-age with style and grace. Employing a lively narrative style, Caddy takes readers on a journey…She sure knows how to inform entertainingly. Davinia Caddy manages to fit into a mere 145 pages a vast amount of information designed to simulate the curiosity of anyone who claims even a casual interest in music…How to Hear Classical Music is a very readable books for anyone, of any musical interest. Caddy writes in a friendly, conversational style throughout…it will give you some fresh approaches for hearing classical music. If you’re willing to experiment a little and want to (re-)discover classical music, then this book is for you.